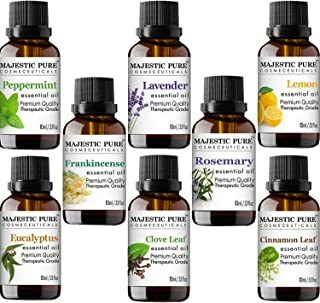 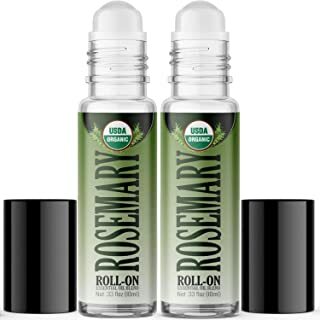 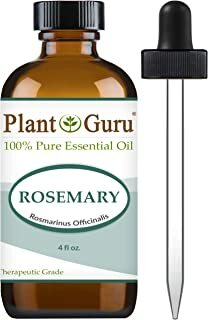 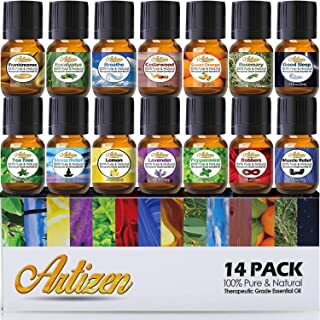 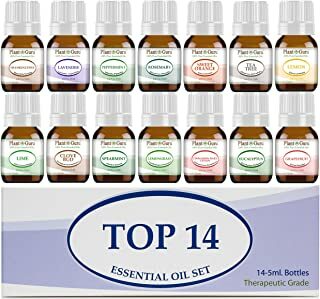 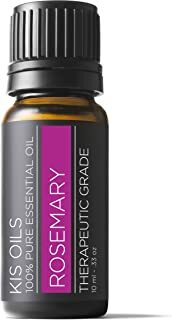 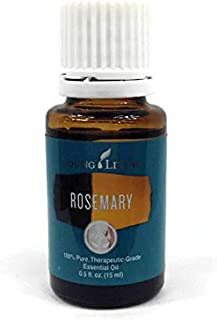 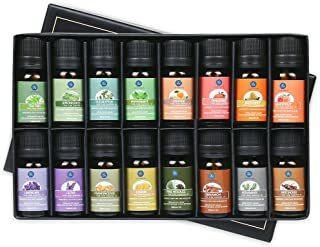 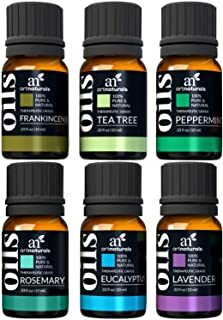 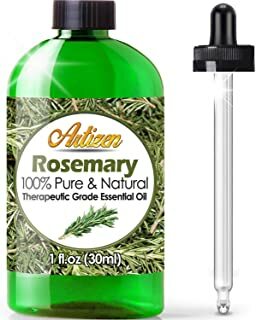 1-48 of over 10,000 results for "rosemary essential oil"
Rosemary Essential Oil (100% Pure, Natural, UNDILUTED) 10ml - Best Therapeutic Grade - Perfect for Your Aromatherapy Diffuser, Relaxation, More! 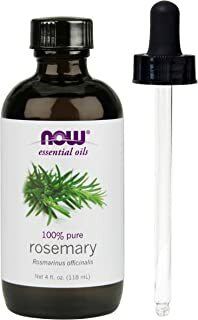 Rosemary Essential Oil 10 ml. 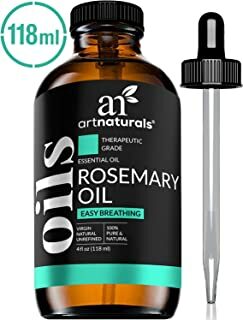 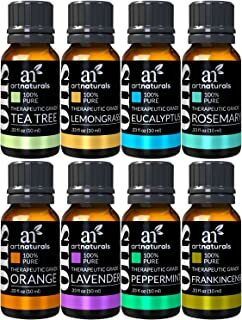 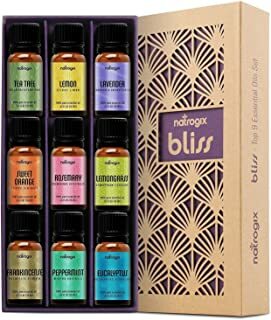 100% Pure Undiluted Therapeutic Grade for Aromatherapy Diffuser, Stimulates Hair Growth and Dandruff Control. 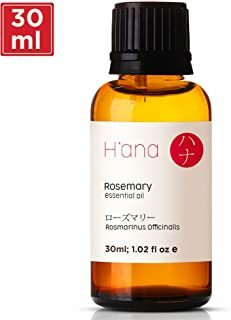 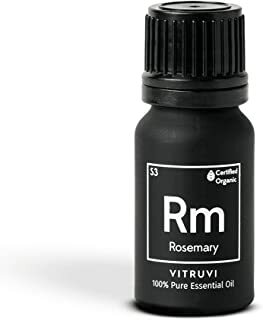 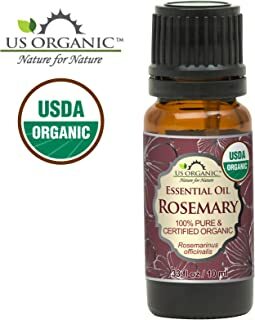 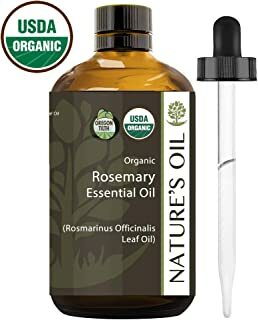 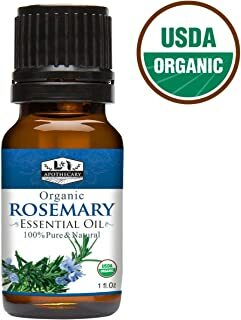 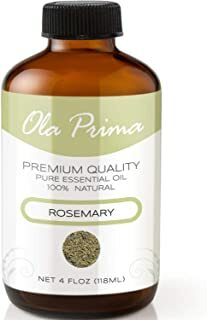 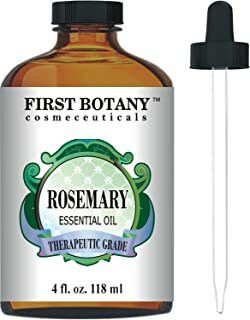 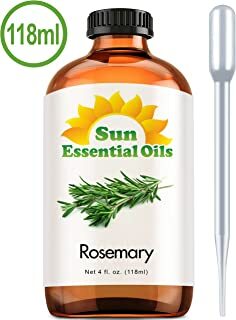 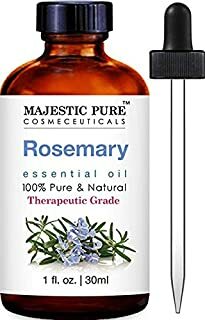 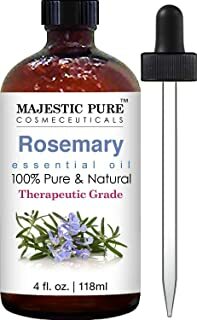 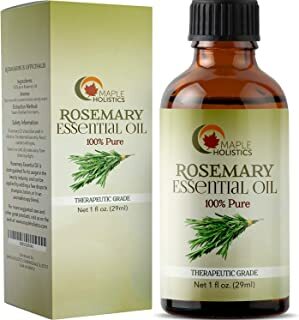 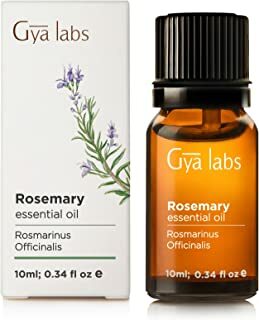 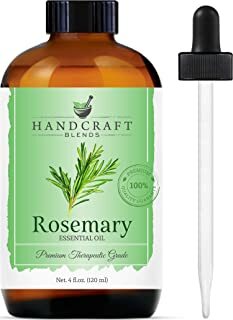 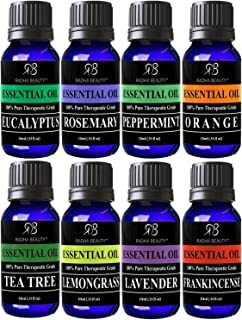 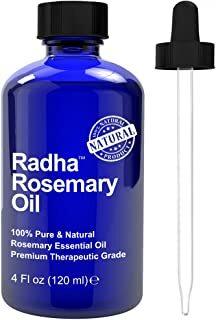 Rosemary Essential Oil 4 oz 100% Pure Undiluted Therapeutic Grade for Aromatherapy, Diffuser, Skin, Face, Body, Stimulates Hair Growth, Dandruff Control.